Showing results for "plowed over on the wing"
Happy Holiday has a new life, a new job, and a new look. The US Marshals Service is hiding her in a small town in the Allegheny Mountains of Western Maryland. She is slowly adjusting. 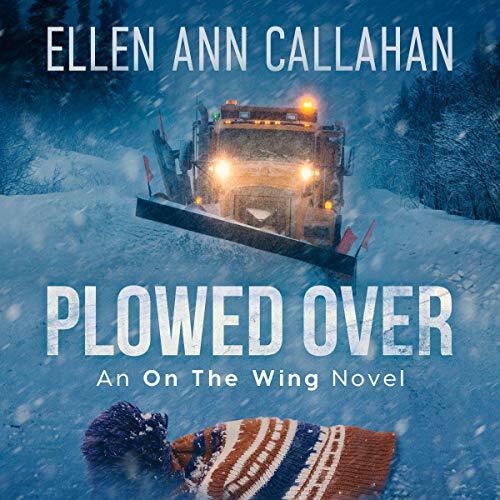 Her job plowing snow from dangerous mountain roads provides the thrills she craves. And Maryland State Trooper Jimmy Bittinger is now a friend. Life is getting better. Until the snowy night she plows up a dead man.